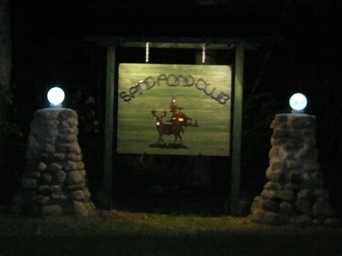 The Sand Pond Club is a hunting and fishing club located in the towns of Croghan and Watson in the Western Adirondack Mountains of New York State. 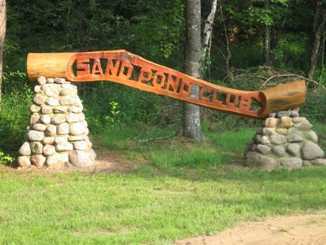 Our members and their guests enjoy a variety of year round activities including hunting, fishing, snowmobiling, cross-country skiing, and just plain camping. 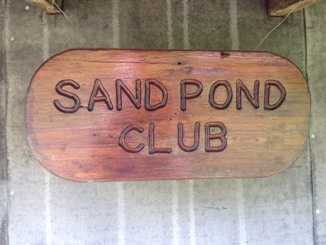 The Sand Pond Club has a long and rich history. Our main building was originally a logging camp built prior to World War II and the smaller building was a trappers cabin built by one of our former members. During World War II German Prisoners of War used the camp for wood cutting detail. 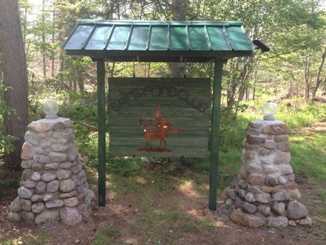 In 1945 the club was established as a hunting club that has continued to this day.